LOOK NO FURTHER, HERE IT IS ANOTHER ''WOW'' HOME BY EXCELLER DEVELOPMENT LLC. 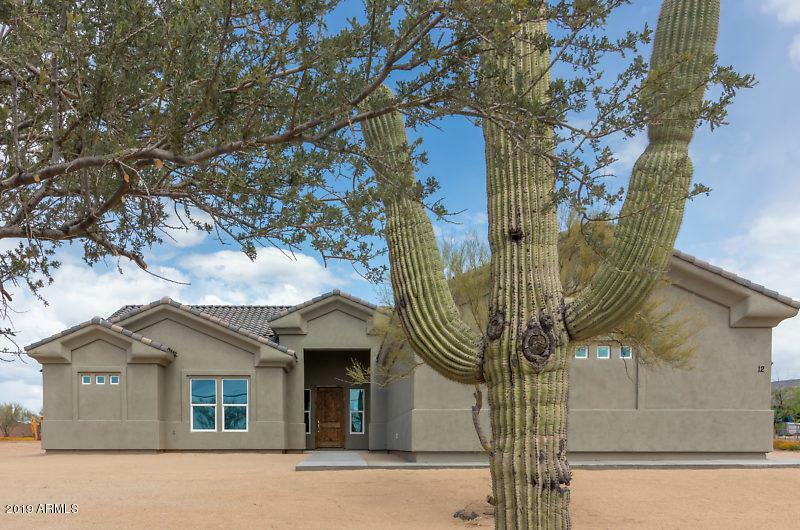 THIS BRAND NEW HOME SITS ON OVER AN ACRE LOT WITH MOUNTAIN VIEWS EVERYWHERE YOU LOOK. 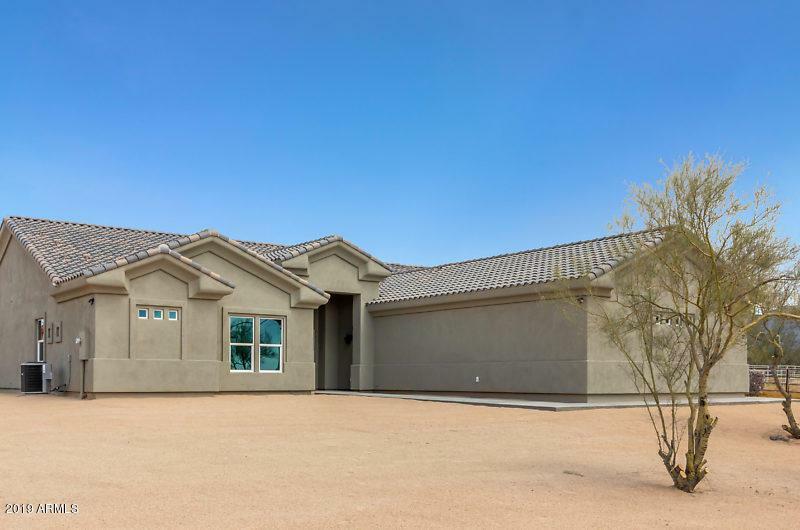 THIS BEAUTIFUL HOME FEATURES 3bd/2.5ba PLUS AN OFFICE W/ OPEN CONCEPT LIVING , HIGH CEILINGS, GORGEOUS GRANITE IN THE KITCHEN AND LAUNDRY ROOM, PORCELAIN WOOD LOOK TILE FLOORING, BEAUTIFUL WHITE CABINETS THROUGHOUT AND GORGEOUS BLACK STAINLESS STEEL APPLIANCES. 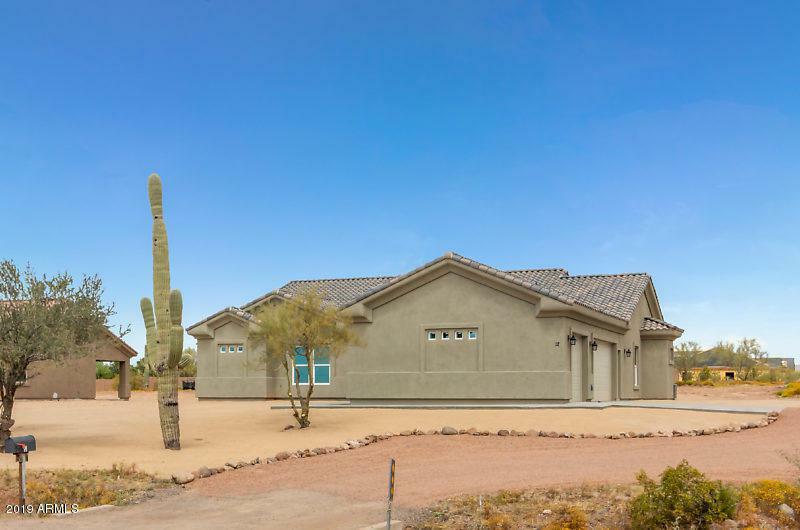 HUGE MASTER CLOSET, BRIGHT AND AIRY MASTER BATH WITH WALK-IN SHOWER AND BUILT-IN TUB, STUNNING QUARTZITE COUNTER-TOPS WITH DUAL SINKS AND BLING BLING LIGHTS! A 3 CAR GARAGE WITH PLENTY OF ROOM FOR ALL YOUR TOYS. GREAT HORSE PROPERTY! THIS HOME IS ABSOLUTELY BEAUTIFUL AND THE FLOOR PLAN LEAVES NO WASTED SPACE. 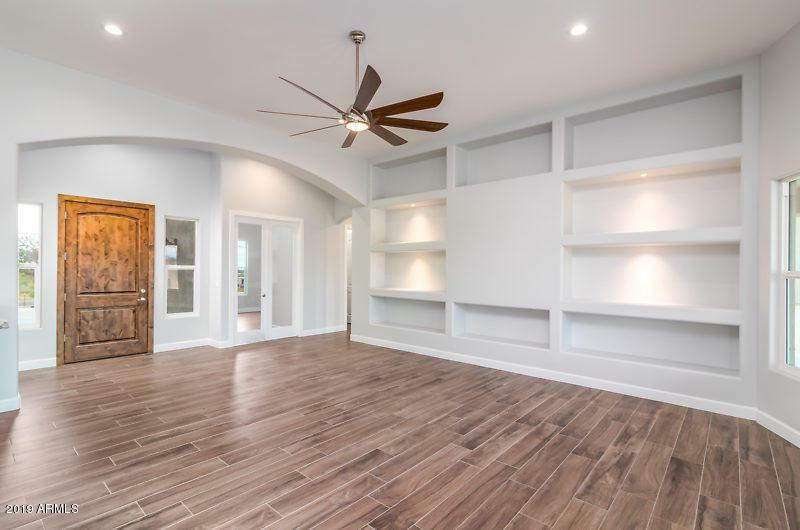 YOU WILL LOVE ENTERTAINING AND SHOWING OFF THIS NEW HOME!